The DCEU films have seen very little success, except for Wonder Woman; Man of Steel, Batman v. Superman and even Suicide Squad (even though it got an Academy Award for best makeup) were all a disappointment to the fans and general public despite their financial successes. Well it looks like Warner Bros is trying to switch it up yet again and save what it can with the franchise by pulling The Batman out of the continuity of the films. The Batman, starring Ben Affleck as The Dark Knight (so far), will be a standalone from the other films. 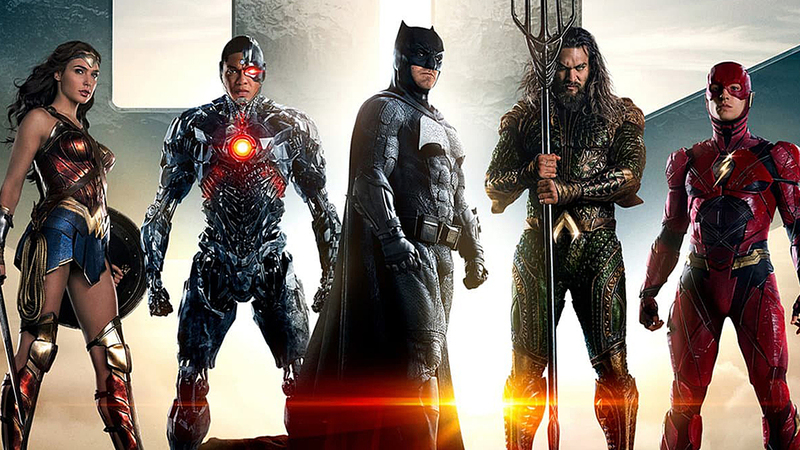 It’s no doubt that Warner Bros is trying to mimic what Marvel is succeeding at continuously with their MCU films and television shows. However the higher ups are seeing how much they are failing and thus begin their efforts of trying to save what they can of the DCEU franchise. But you never know; Wonder Woman pulled through and received both financial and critical acclaim, so the Justice League film might be a success as well. However it won’t surprise us if the execs at Warner Bros just pull the plug entirely and reboot the whole damn franchise….again. Only time will tell. “Solo”… Can he stand alone?